That’s why the professionals at PestMax developed the 3PMAX service to reliably eliminate pests in a way that’s safe for families and the environment. 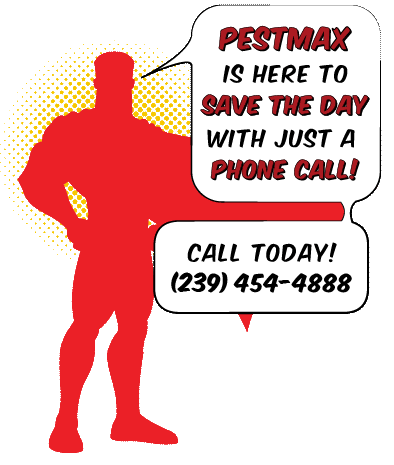 3PMAX is PestMax’s integrated pest management service. 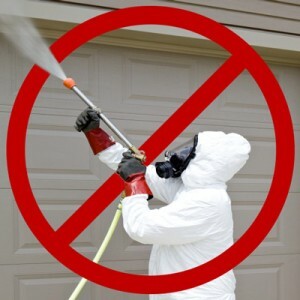 It provides maximum pest protection, maximum preservation of the environment, and maximum peace of mind. 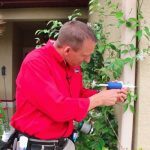 It’s a more modern form of pest control that combines the minimal, precise use of pesticides with the latest targeted strategies to eliminate pests where they live. Integrated pest management is being used more and more by the best pest control companies. It’s more effective, safer for families, and better for the environment. How does PestMax’s 3PMAX integrated pest management compare to older, less sophisticated pest control service? You might be wondering: if it’s so much better, why doesn’t everyone use integrated pest management? Good question! The answer is that it takes extra training and certification, extra experience, and extra time to explain the benefits to customers. Some pest control companies don’t want to put forth the effort. We do!